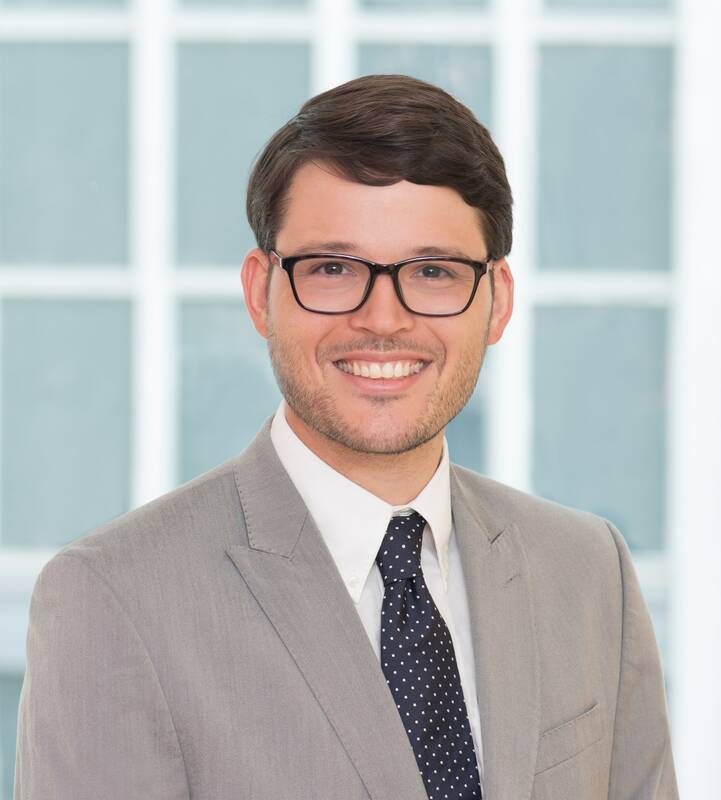 John Lichtefeld is a Nonresident Fellow with Stimson’s Southeast Asia program and is engaged in research involving environmental security and political adaptation to climate change in mainland Southeast Asia. His key areas of focus include mechanisms for multilateral cooperation, including notably the Mekong River Commission, the food-water-energy nexus, and evolving political dynamics around sustainable development in the region. Lichtefeld will also be supporting Stimson’s Southeast Asia team on its work through the Mekong Basin Connect program. In addition to his specialized research with Stimson, Lichtefeld is an associate with The Asia Group, a strategic consulting firm operating in markets throughout Asia, where he advises on political, commercial, and regulatory trends in Southeast Asian markets, as well as on U.S. and international trade policy. He has previously lived in Myanmar and Cambodia, and worked variously as a foreign legal consultant, journalist, and independent environmental consultant. Lichtefeld is based in Washington, DC, and recently completed an M.A. in Security Policy Studies at the Elliott School of International Affairs at George Washington University. He received his B.A. in Political Science from Johns Hopkins University, and his J.D. from Georgetown Law.